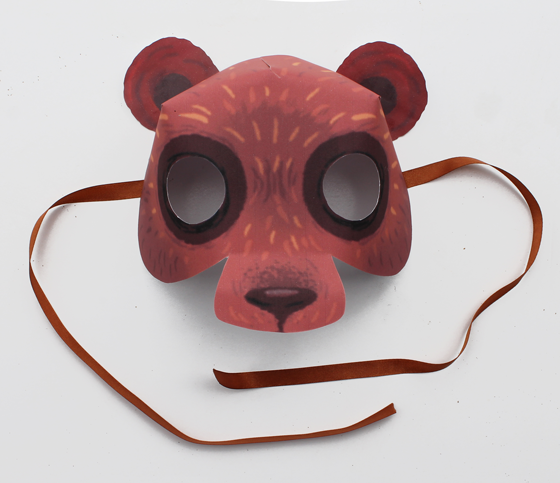 Simple bear mask ideas. 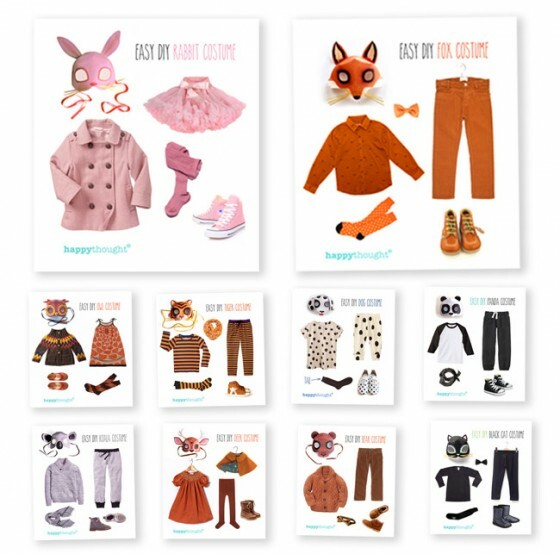 Easy, fun, dress up Animal bear costume ideas! 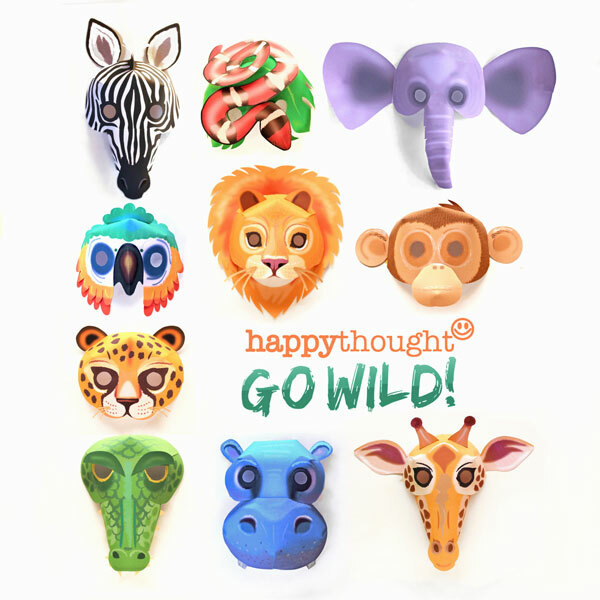 You can go wild in the woods too! 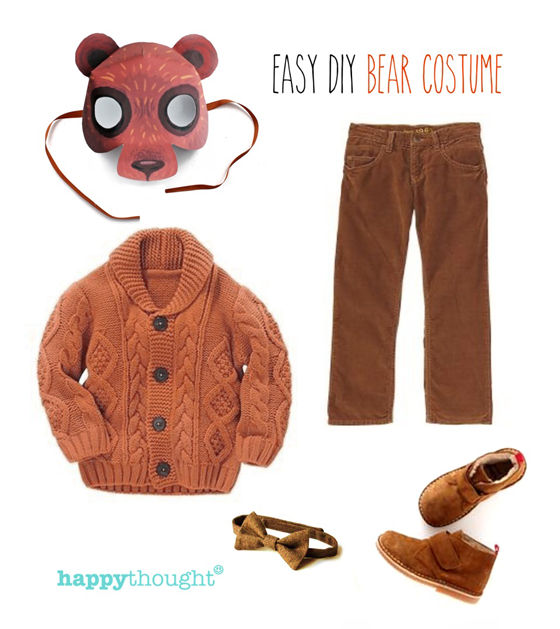 You can put together an easy-peasy bear costume using Happythought’s bear mask and a selection of brown clothes from your child’s closet. We picked a nice chunky knit wool cardigan and brown cords. 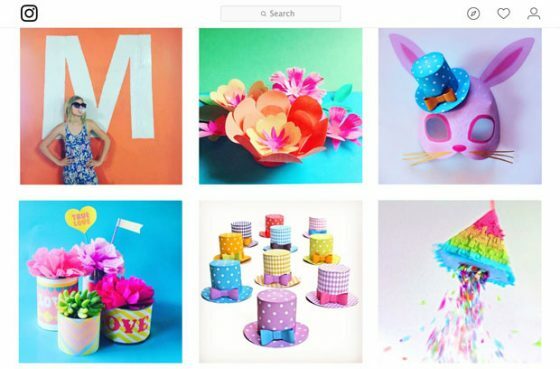 Grrrr! 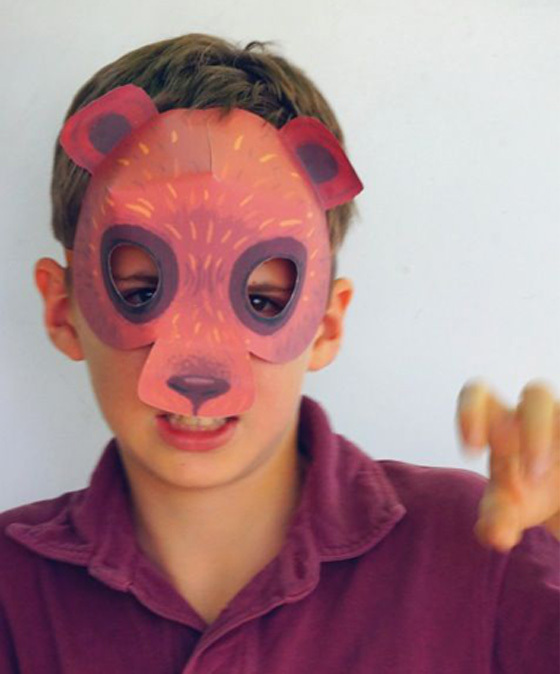 How to make a paper bear mask for parties, dress up and role play. 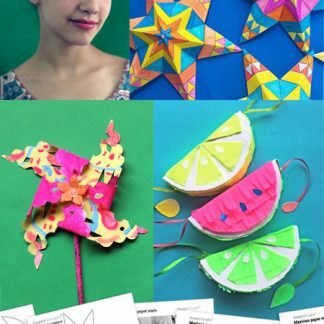 Look how quick and easy it is to make. 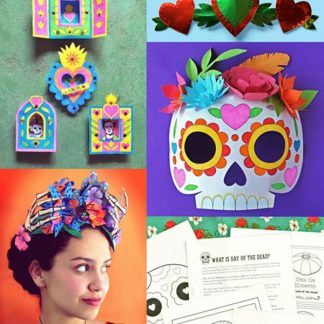 Great for school and home projects! 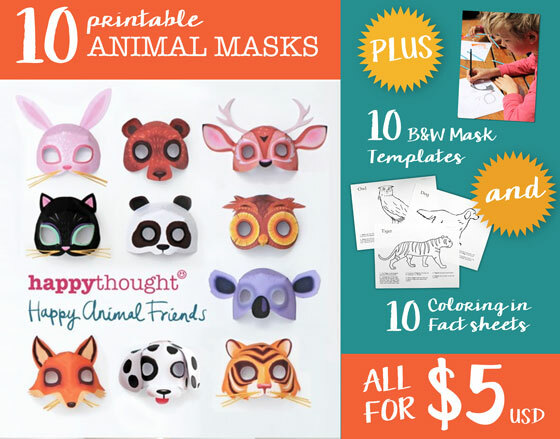 Inspired by 10 DIY Printable Animal masks.Watch this short video to see the masks in actions and few more animal costume ideas: 10 Printable Animal mask templates! 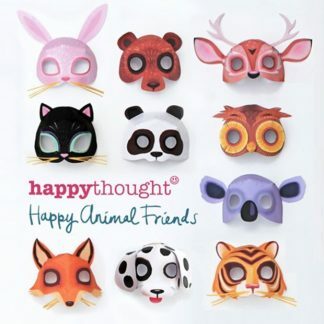 Look below to see some more ideas on animals to dress up as: Bear, Panda, Cat, Dog, Owl, Tiger. Fox, Rabbit, Koala and Deer. 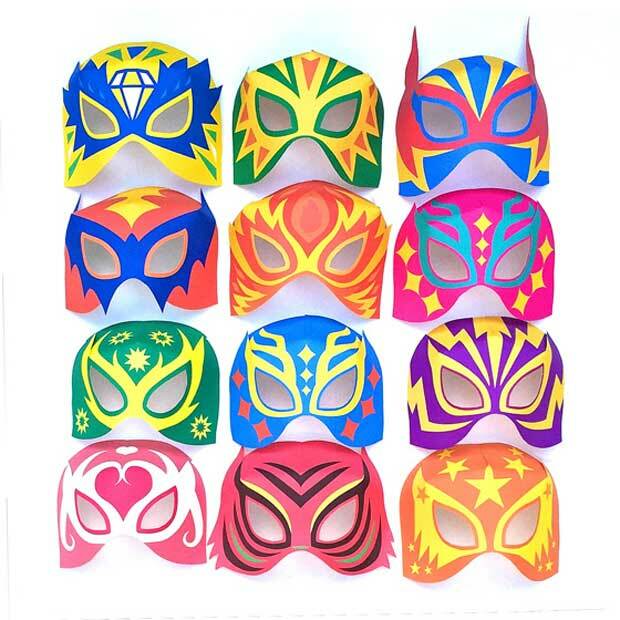 Dress up as: Bear, Panda, Cat, Dog, Owl, Tiger. Fox, Rabbit, Koala and Deer. 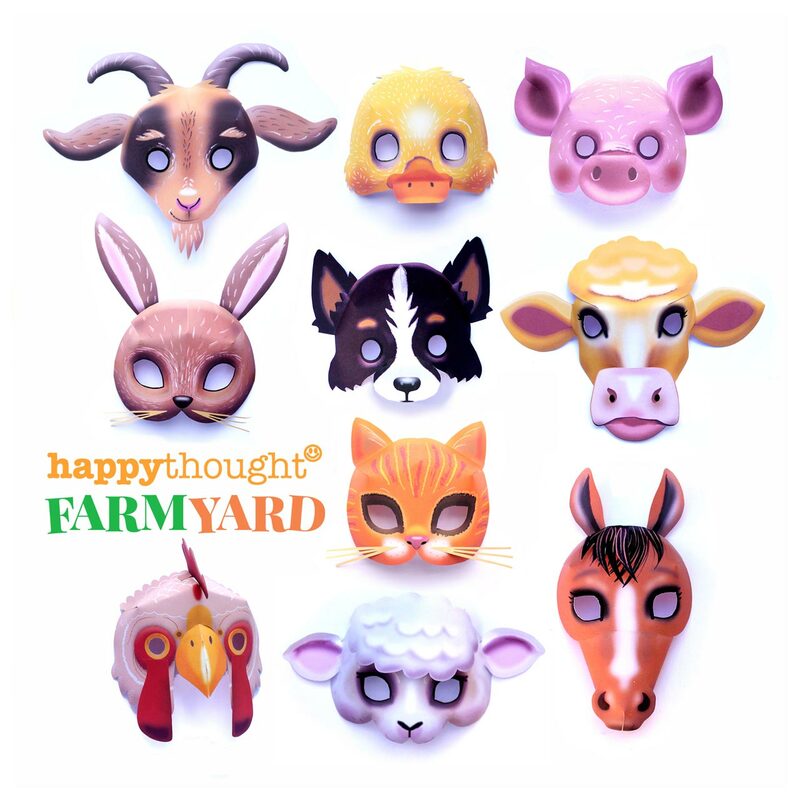 These animal costume ideas for outfits have been created for our Happy Animal Friends 3D printable masks. 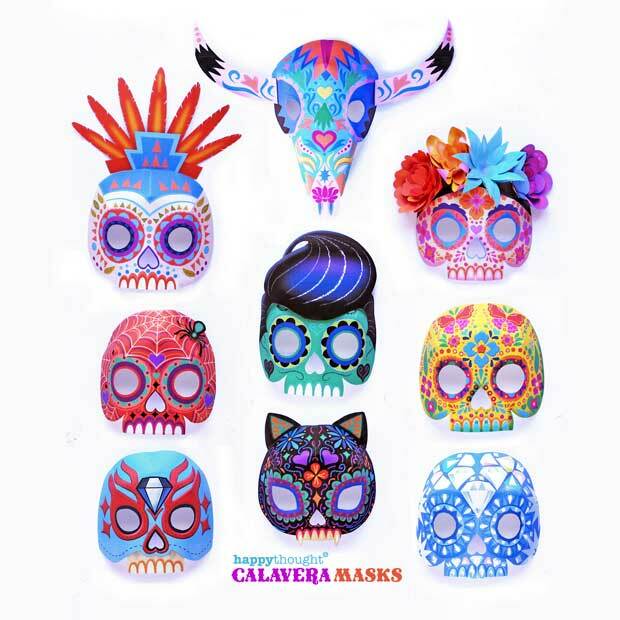 10 animals to dress up as: Bear, Panda, Cat, Dog, Owl, Tiger. 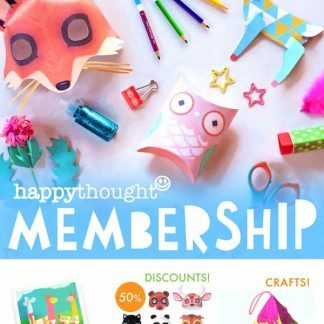 Fox, Rabbit, Koala and Deer, with black and white coloring-in versions too! 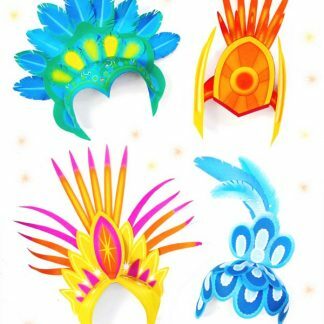 10 easy homemade dress up or animal costume ideas for fiestas and costume parties! 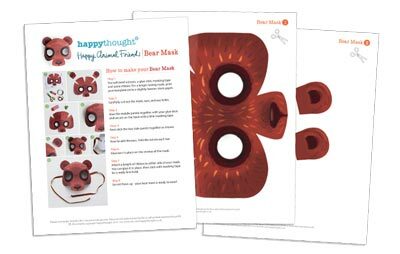 We hope you enjoyed our printable bear mask and costume idea!